are showcase-ready, or improving neighborhoods through her nonprofit work. Holly Roca/Keller Williams NWLA – working with a full team of specialists. 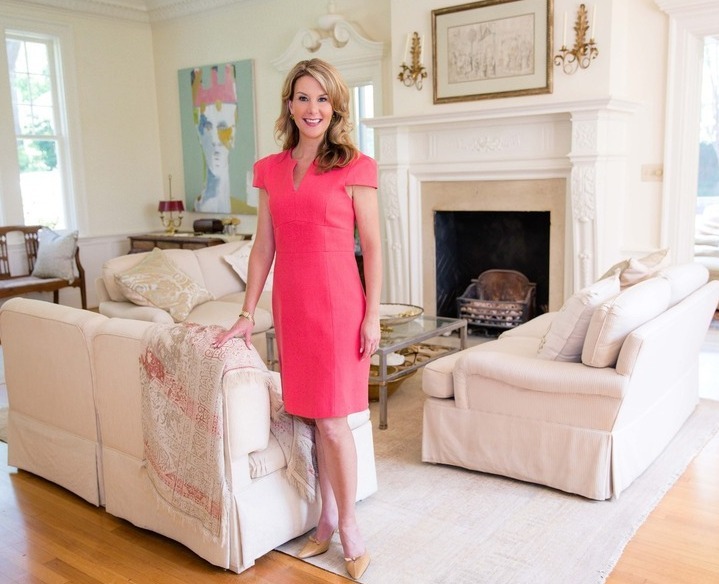 As a buyer’s agent, she reaches beyond city limits, deploying her extensive knowledge of area neighborhoods and architectural vernacular to find the perfect fit. First-time home- buyers, empty-nesters and retirees alike benefit from her ability to simplify the home-buying process. If you’re setting out on your own real estate journey, you’ll need to pick the right guide. demystifies the process and makes it as simple as possible. Her killer sense of humor and fashion don’t hurt, either. Call Holly Roca at 1-318-754-7039. • Realtor since 2014 with Keller Williams. • More than 20 years as account executive and director of Dacor Mexico, Mexico City, a high-end appliance manufacturer and distributor based in Southern California.